From savory vegan roasts to tender butternut squash, we’ve rounded-up the best plant-based centerpieces to impress guests this Thanksgiving. These savory, plant-based centerpieces will impress even your most hard-to-please meat-eating relatives on Thanksgiving. Have a kind holiday by opting for one of these festive entrées that are entirely vegan. We’ve collected everything from rich plant-based roasts to vegetable-centered main dishes to keep everyone at your table happy this holiday season. Trader Joe’s shoppers, rejoice! The breaded turkey-less roast is delicious, vegan-friendly, and available once again this year at a budget-friendly price. Grab this roast for the perfect crowd-pleasing centerpiece, complete with gravy! Talk about fancy! 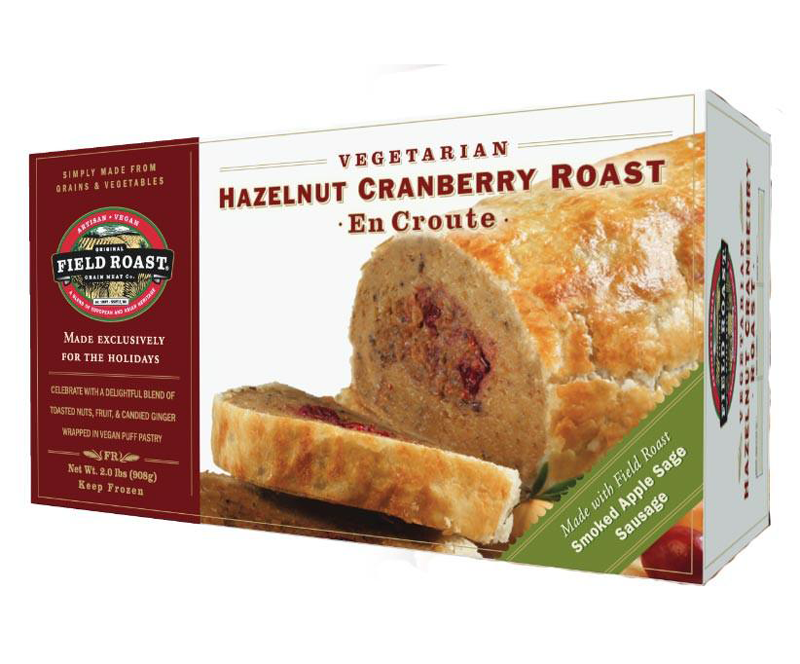 This over-the-top roast is made with hazelnut-infused grain meat and stuffed with Field Roast sausages, sweet apples, spicy ginger, and tangy cranberries, then wrapped up in beautifully flaky puff pastry. This flavorful roast will wow vegans and omnivores alike at your Thanksgiving celebration. 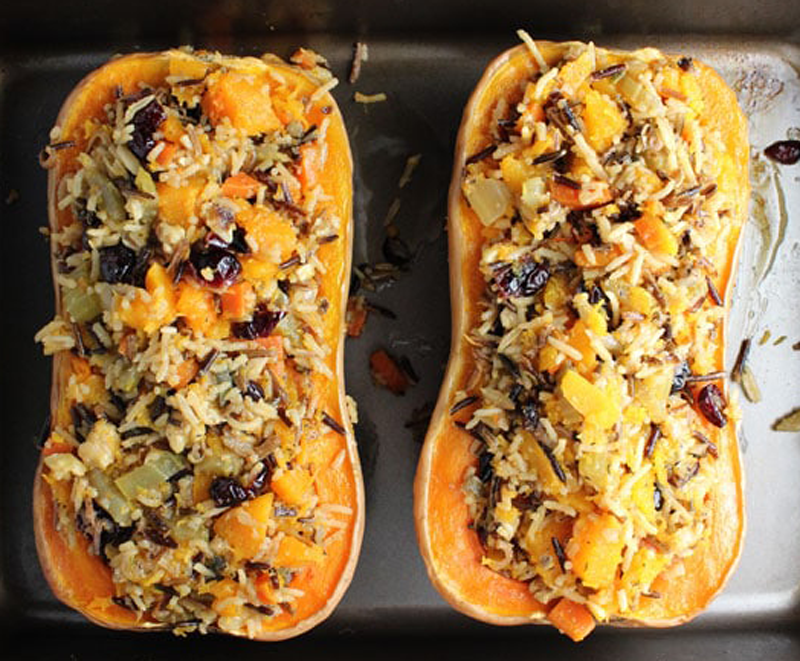 This gorgeous roasted squash filled with wild rice, cranberries, walnuts, and sage makes the perfect plant-based centerpiece for your holiday feast. The best part is this recipe can be fully prepped up to 3 days ahead of time, making Thanksgiving Day cooking a breeze! No one will miss the traditional non-vegan Thanksgiving meal when you serve up this juicy seitan-based roast with a stuffing that combines cranberries and wild rice. 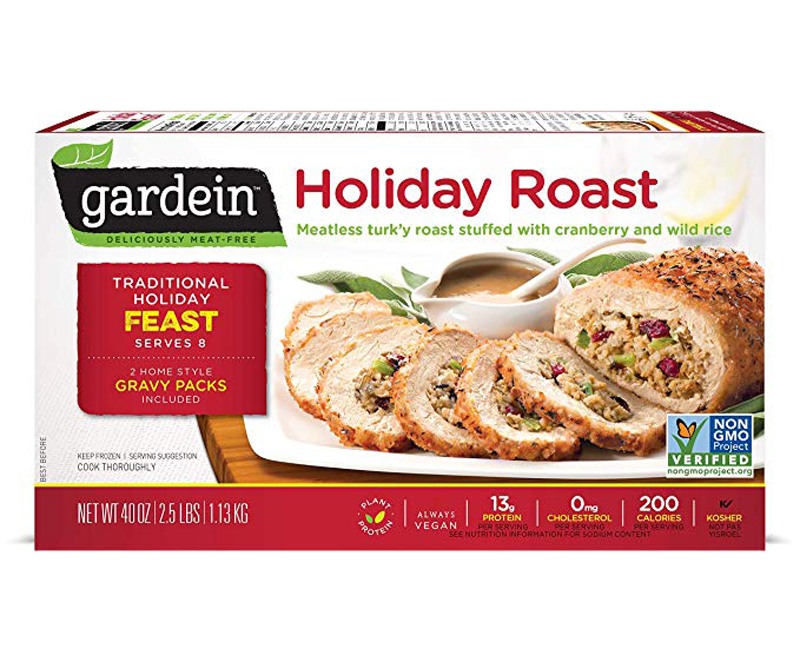 Gardein is known for their realistic, cruelty-free meat substitutes, and this roast even includes home-style gravy. Trying to please your traditionalist family? 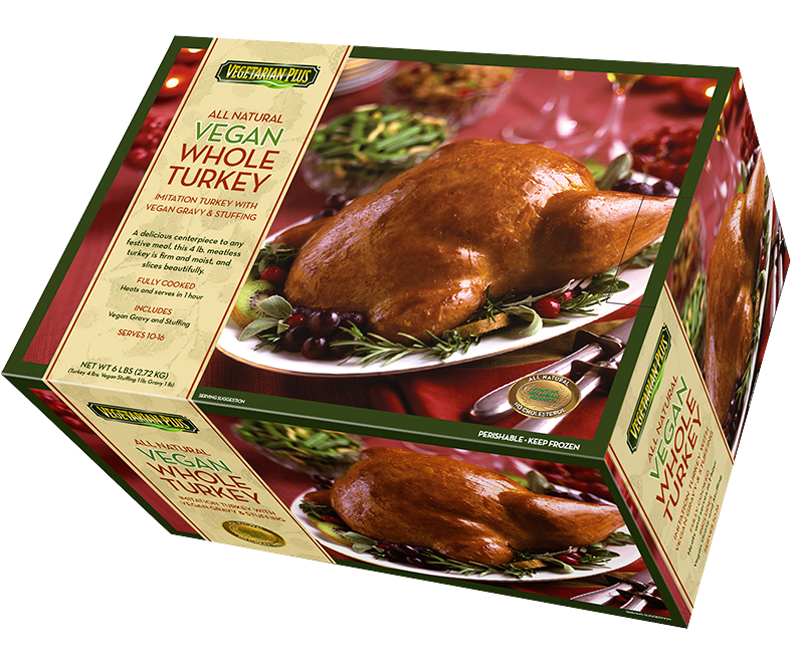 With this vegan whole turkey roast by Vegetarian Plus, you’ll deliver the look of their familiar omnivorous meal, minus the cruelty. Searching for an easy, homemade Thanksgiving centerpiece? 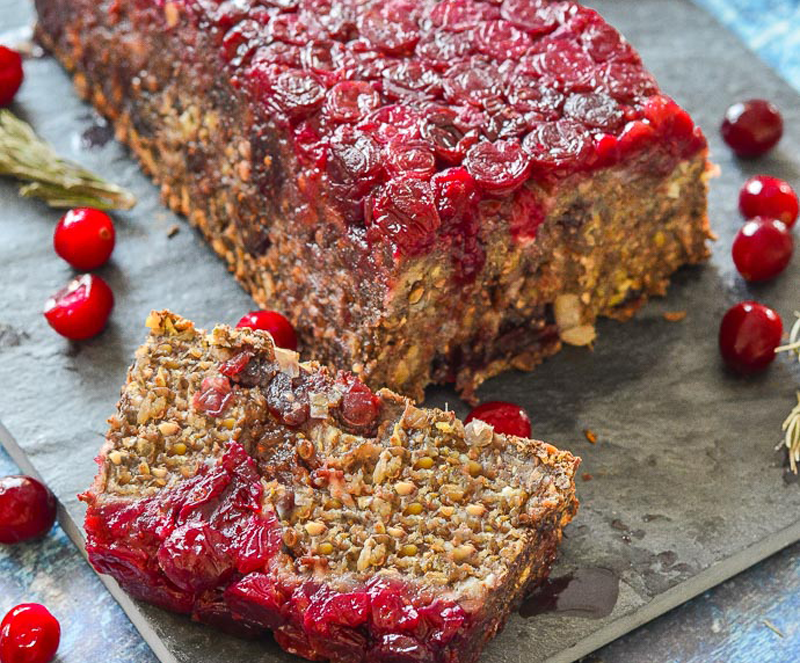 This festive loaf is made with a rich blend of lentils, mushrooms, and walnuts, then topped off with a colorful fresh cranberry sauce. There’s even a gluten-free option! 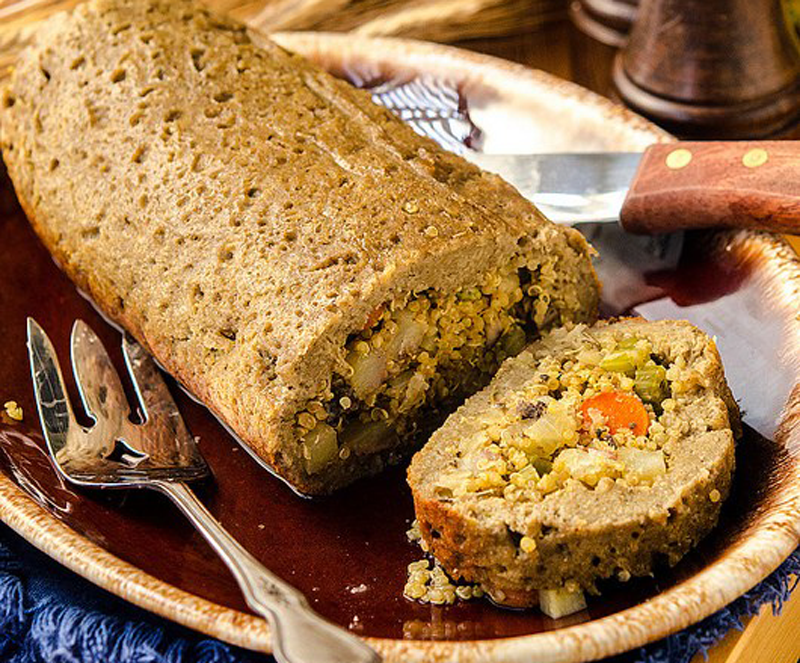 This hearty vegan holiday classic is made from seitan and filled with a flavorful stuffing that blends wild rice and breadcrumbs. If you’re a fan of Tofurky products, you won’t want to overlook this belly-satisfying holiday roast. 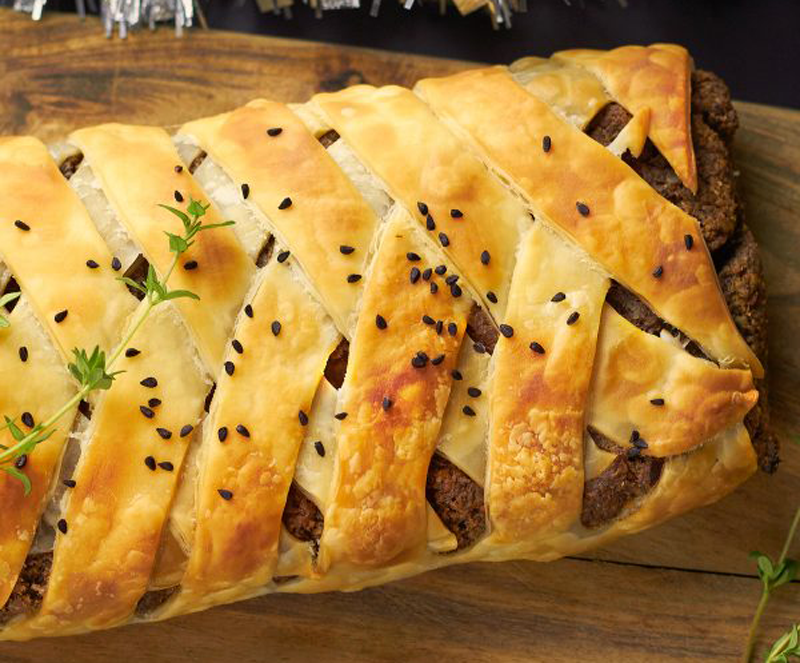 Friends and family are sure to be impressed by this vegan Wellington wrapped in strips of beautifully braided flaky pastry. The gorgeous roast’s filling combines zingy pecans and hearty mushrooms. It is the perfect centerpiece for even the fanciest Thanksgiving feasts! 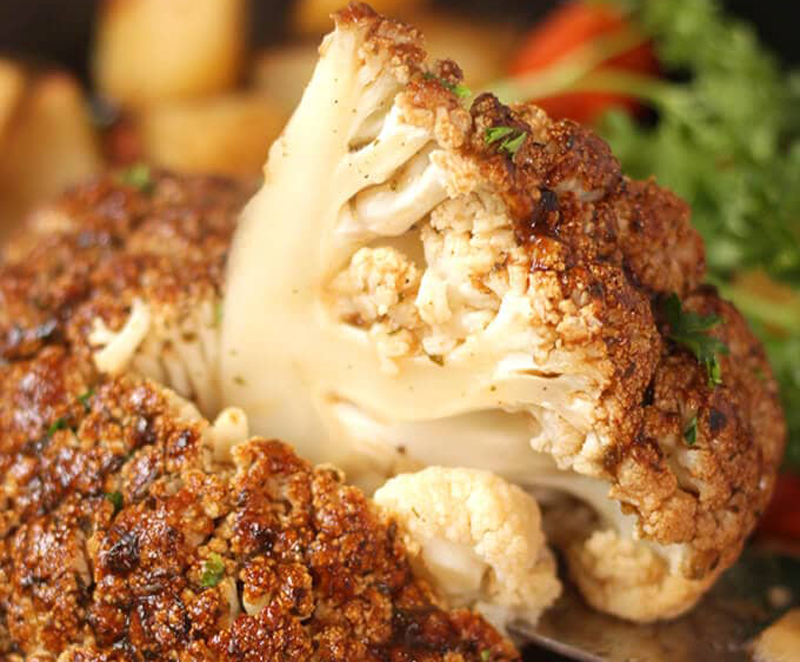 This easy-to-make, whole roasted cauliflower recipe is a vegetable-lover’s dream. A flavorful smoky gravy tops this tasty plant-based, gluten-free roast that everyone can enjoy. If you’re looking for a protein-packed homemade vegan roast, this moist stuffed seitan has a chewy texture that will please meat-eaters, and is filled with a surprising blend of savory quinoa and roasted vegetables. Briggitte Dix is the girl behind the website Vegan Guide to the Galaxy, where she creates, documents, and devours quick and easy vegan recipes.